Ishawna was feeling super petty yesterday. On Friday, the controversial recording artiste rained on Yanique Curvy Diva’s parade when she rolled out her brand new single “Hide Mi ID” on the Magnum Kings and Queens of Dancehall host’s birthday. 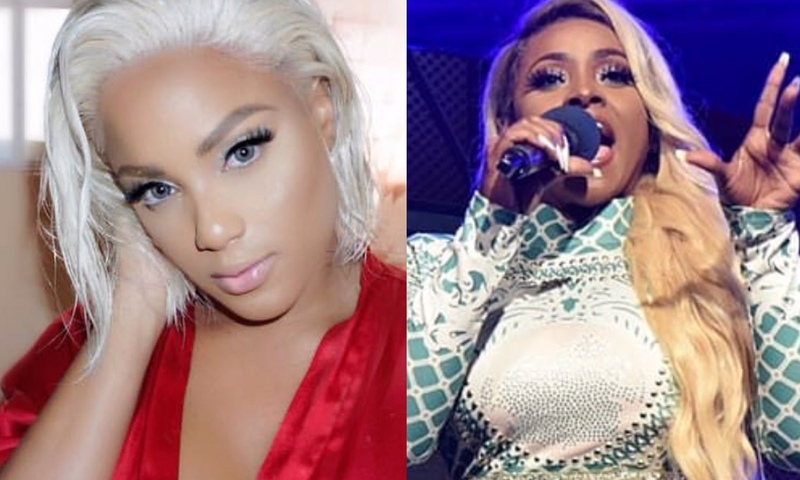 The track produced by popular gossip blogger Dear Dream, sees Ishawna singing about Yanique’s ex-lover Marlon Samuels. Stream Ishawna’s new single “Hide Mi ID” below.